Serving you since 1927, ALL COUNTY EQUIPMENT RENTAL is today, one of the leading names in the equipment rental business. Located in Bohemia, New York since 2008, we extend our services throughout all Long Island and into the five boroughs. Feel free to get in touch with our team if you need best quality tools and equipment at affordable prices for your project. 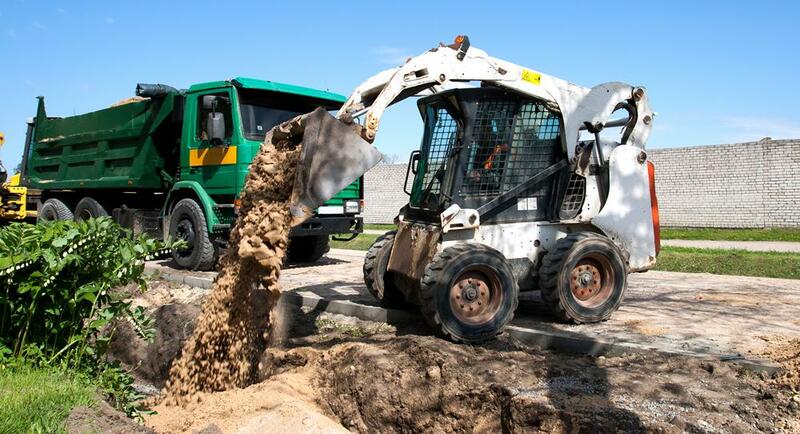 Our extensive fleet of rental equipment includes general construction equipment, industrial tools, aerial lifts, fork lifts, earth movers, compactors, demolition hammers, masonry supplies and so much more. We rent out these equipment to masons, landscapers, contractors, homeowners and individuals who may need them for their projects. You are welcome to call us at (631) 567-3600 or (631) 589-3675 to reserve your equipment today! ALL COUNTY EQUIPMENT RENTAL is reputed for providing high-end products and services. We've got the best equipment for your project! 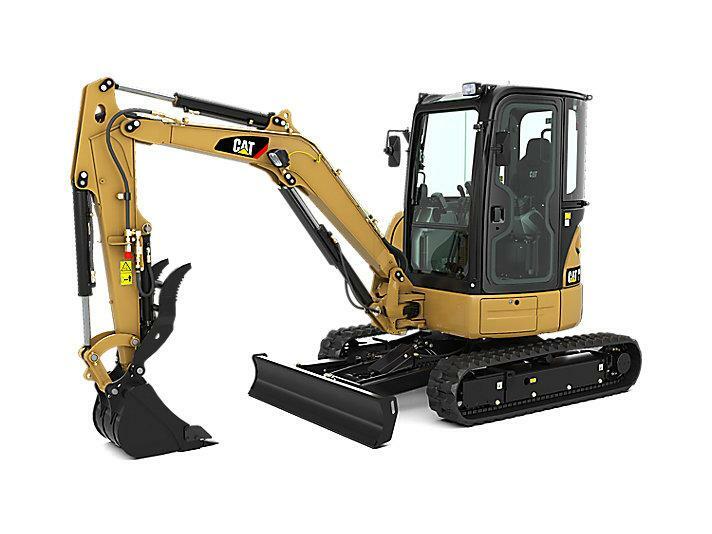 At ALL COUNTY EQUIPMENT RENTAL, we are committed to offering you quality, well-maintained and fully functional equipment. Moreover, our professionals remain at your disposal for expert advice and assistance. 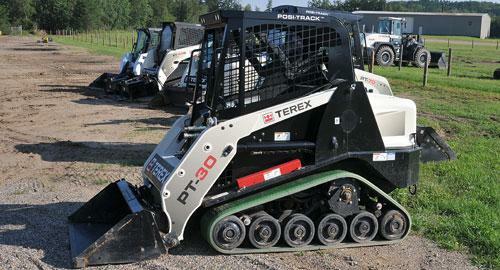 If you are not sure what equipment you need, call us and we'll help you choose the right one. Our aim is to serve you to the best of our abilities at every opportunity, we promise you won't be disappointed for choosing our services. Please browse through our pages for more details. 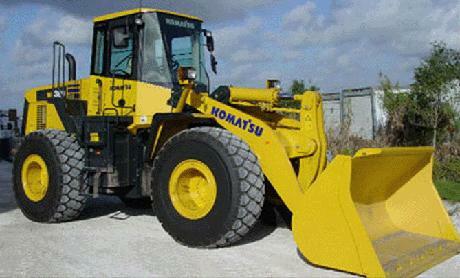 We offer you best quality, well-maintained and fully functional equipment. 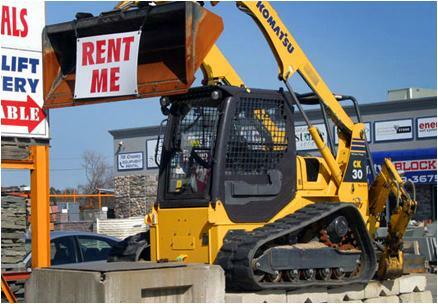 Why Choose ALL COUNTY EQUIPMENT RENTAL? Get your project moving with the best equipment.